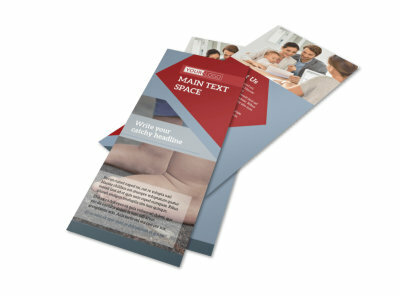 Customize our Adoption Agency Brochure Template and more! 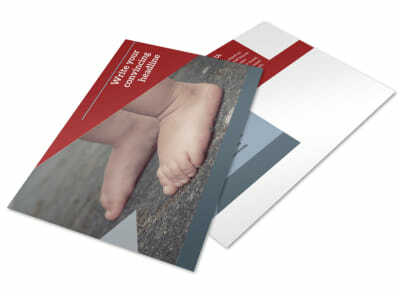 Connect with potential adoptive parents with adoption agency brochures that detail your services. 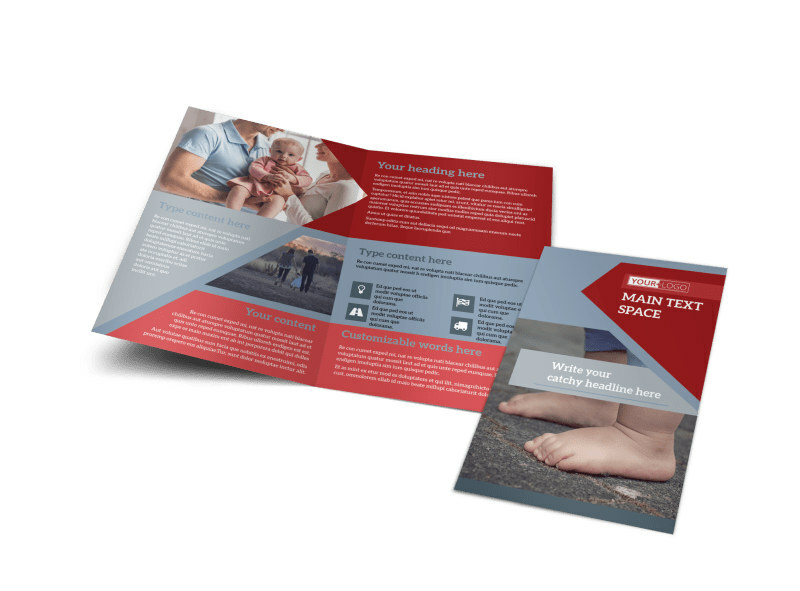 Customize your brochures with our online editor and professionally designed templates, giving an overview of the process you use, your success rates with other couples, and more. 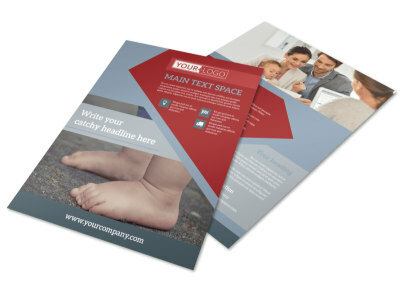 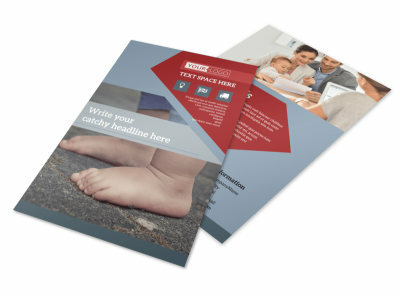 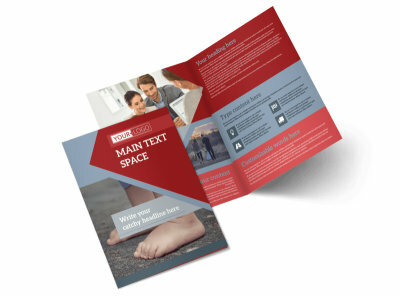 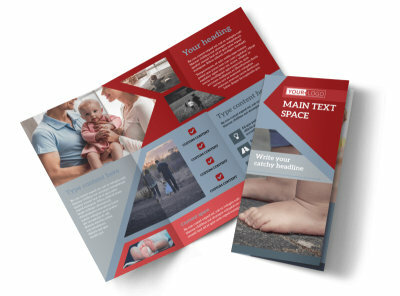 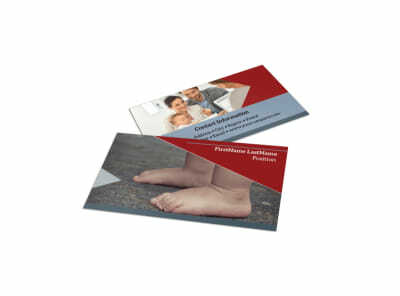 Your finished brochures are distributable via your website, social media, or email, or you can print them out to place them in prospective clients' hands.